The cooperation framework with the European Union, as well as the priorities of the internal reform agenda, require an important refocusing to ensure that a real perspective for the Europeanization process in the Republic of Moldova is present. 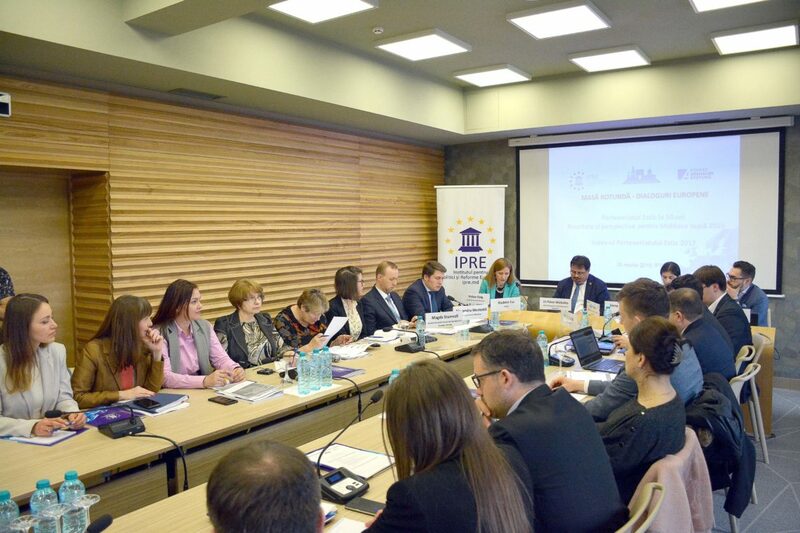 The 10th anniversary of the Eastern Partnership (EaP) provides for a good opportunity to review the main outcomes and challenges, as well as formulate new goals that will contribute to a better European integration and implementation of EU standards and values in the Republic of Moldova. 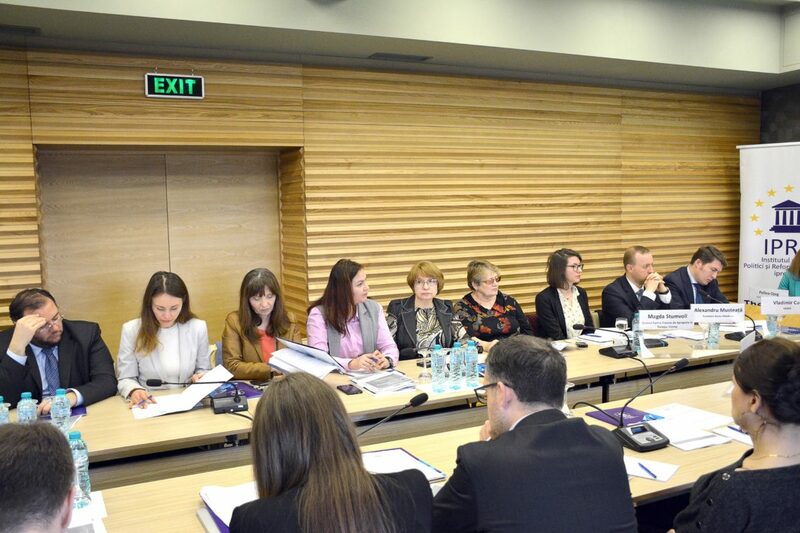 This is one of the main conclusions reached yesterday, March 26, 2019, during a round table dedicated to the 10th Anniversary since the launch of the Eastern Partnership. 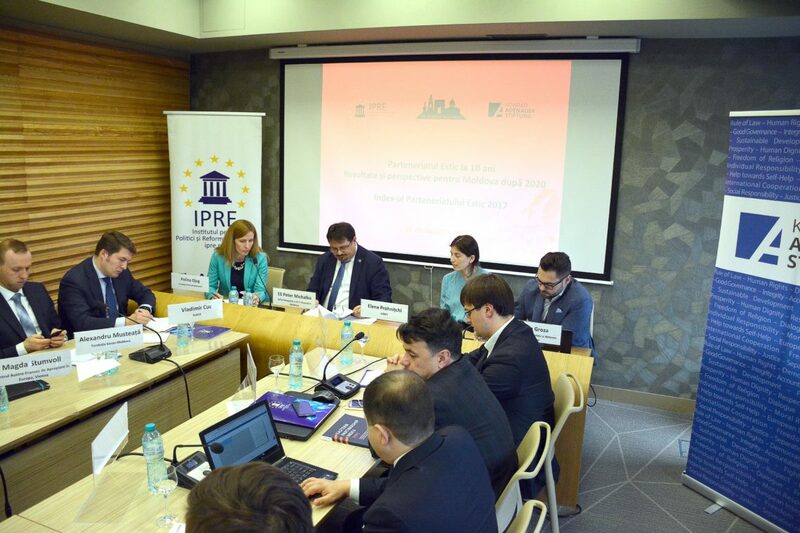 The event was organised within the framework of the European Dialogues project, implemented by IPRE in cooperation with the National Platform of the Eastern Partnership Civil Society Forum and in partnership with the Konrad Adenauer Foundation in the Republic of Moldova. 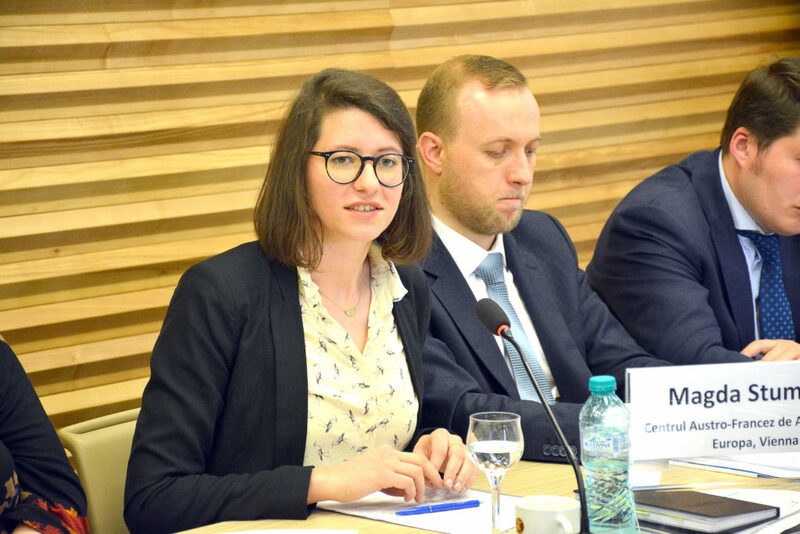 Discussions on the future of the Eastern Partnership were initiated with the presentation of the results of the Eastern Partnership Index for 2017, recently launched in Brussels. Elena Prohnitchi, the Program Coordinator of the Association for Participatory Democracy (ADEPT), Rosian Vasiloi, expert in security, IDIS-Viitorul, and Oleg Tofilat, independent expert on transport policies, referred to the main findings of the Index in relation to approximation and linkage of the Republic of Moldova with the EU. For the first time since the launch of the index, Moldova was outrun by Ukraine and in certain sectors by Georgia and Armenia. 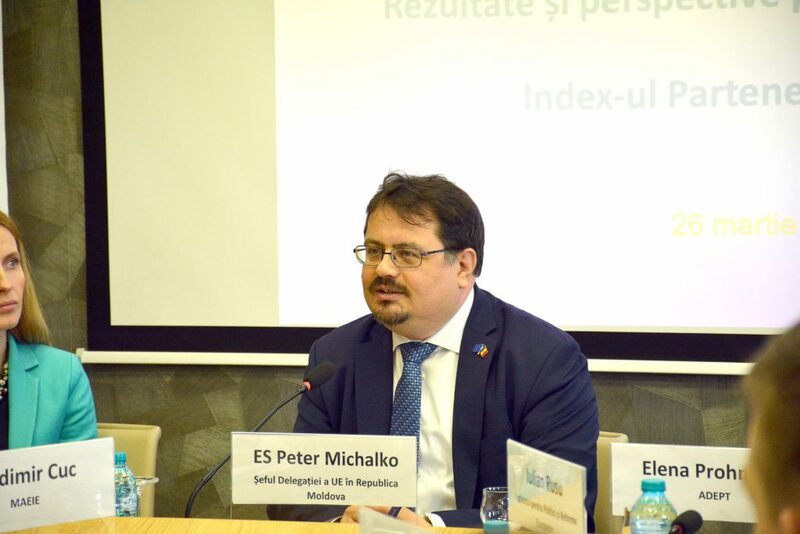 More details of the Index results can be found here. 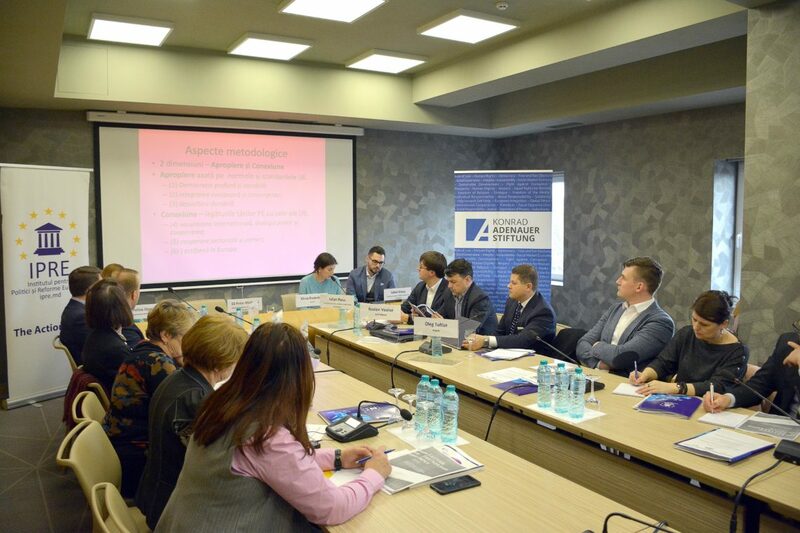 During the event, several representatives of civil society and of national authorities presented a retrospective of the main results, but also of failures of the Republic of Moldova within the Eastern Partnership. 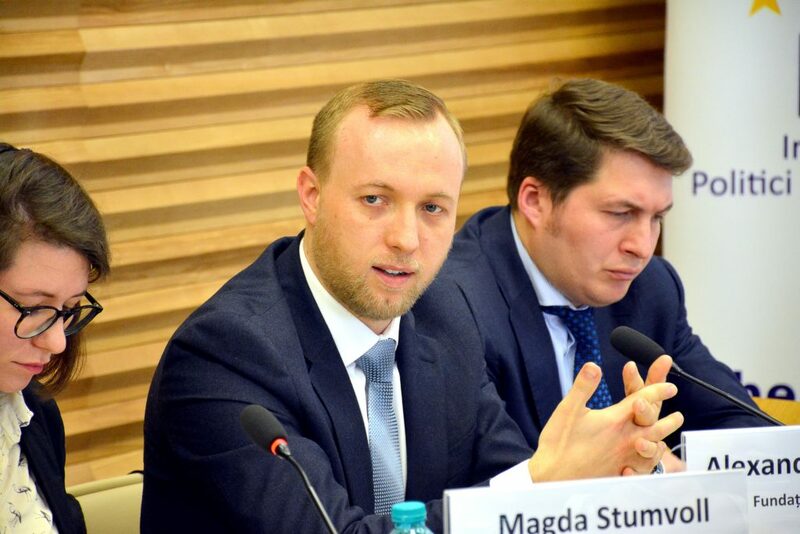 Thus, the most important results attested are: (1) Moldova has achieved a revised and strengthened dialogue and cooperation framework with the EU via the Association Agreement; (2) already over 1.5 million Moldovan citizens have traveled to the EU with the free visa regime since its launch on April 28, 2014; (3) Moldova has succeeded in creating an economic linkage with the EU via the newly introduced Deep and Comprehensive Free Trade Agreement (DCFTA). Moldovan exports to the EU increased from 53.26% in 2014 to 68.79% in 2018. “Regardless of all the achievements, we find that the Republic of Moldova also had failures during this period. 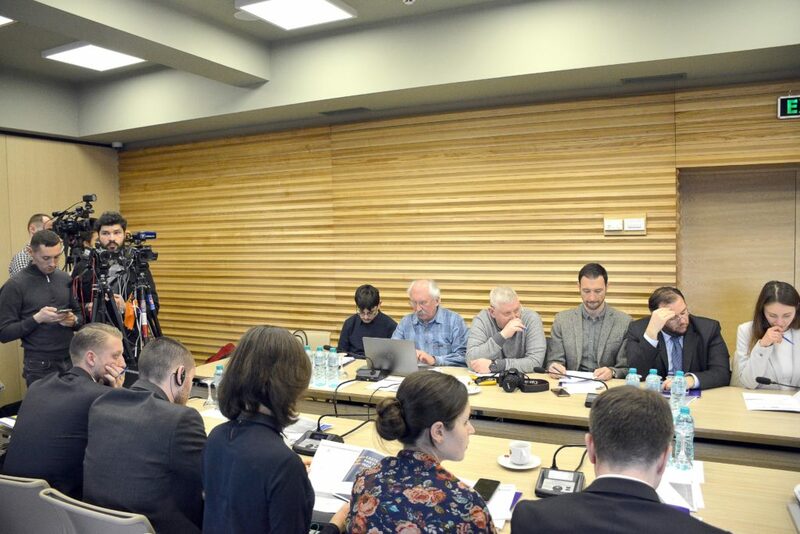 Unfortunately, while the Government negotiated and initiated the implementation of the Association Agreement and made efforts to achieve the visa free regime, in the background of the political life, processes have been taking place that had nothing in common with the European values assumed in Chisinau. Another failure relates to the consolidation of democracy and the rule of law, which for the moment remains a mere desideratum. 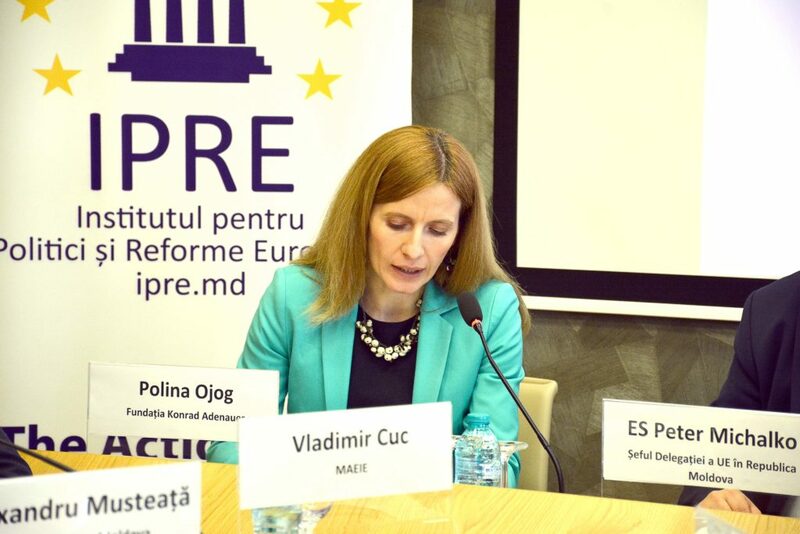 After nearly 10 years since the Justice Sector Reform Strategy was approved, the state of affairs either did not change or worsened, and political control over the judicial system was not given up by politicians in exchange for a genuinely independent judiciary. 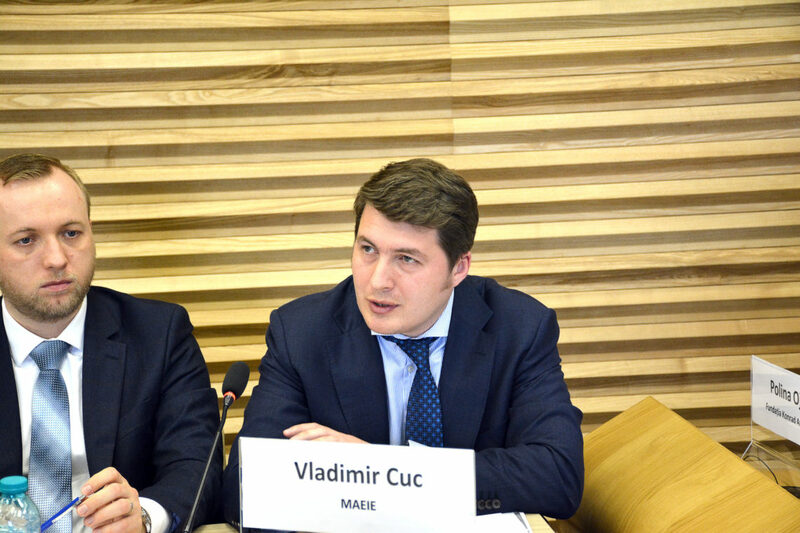 The third issue is that we have not yet fully exploited the free trade potential with the EU. 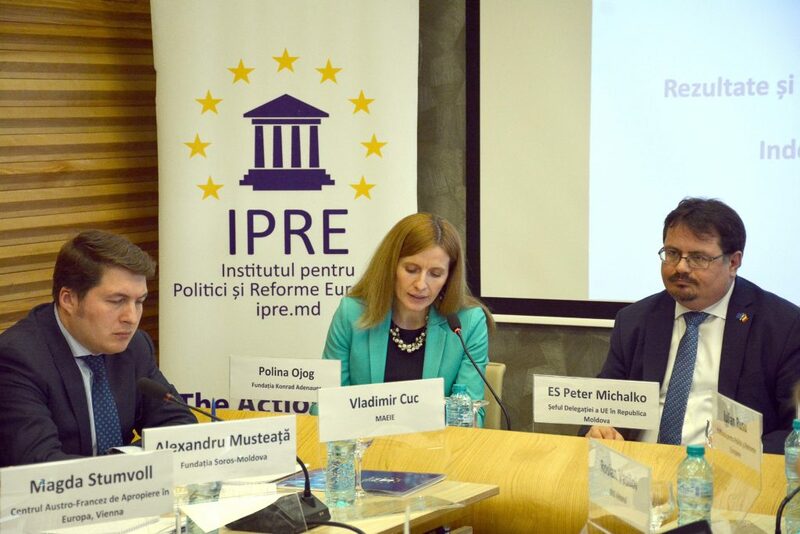 Although figures show that trade with the EU is steadily increasing, the way in which the benefits of trade with the EU have been redistributed among Moldovan citizens is not fair”, commented Iulian Rusu, IPRE expert. 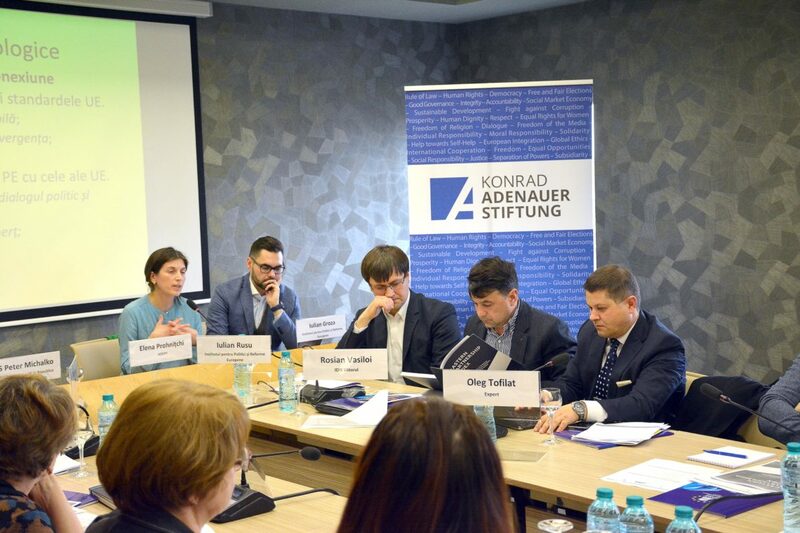 During the event, the participants also discussed the proposals for the future of the Eastern Partnership, which aimed at (1) the establishment of better-adjusted EU conditionalities, centered on the source of the problems, not on the management of the consequences of the failures; (2) expanding enhanced cooperation in specific areas, in particular in the fields of security, prevention and fight against fraud, the strengthening of transport and of energy interconnections, local development, education and youth; (3) extending the experience of pre-accession and post-accession monitoring instruments for the Eastern Partnership countries. “I would like to talk about the role of civil society in the Eastern Partnership. 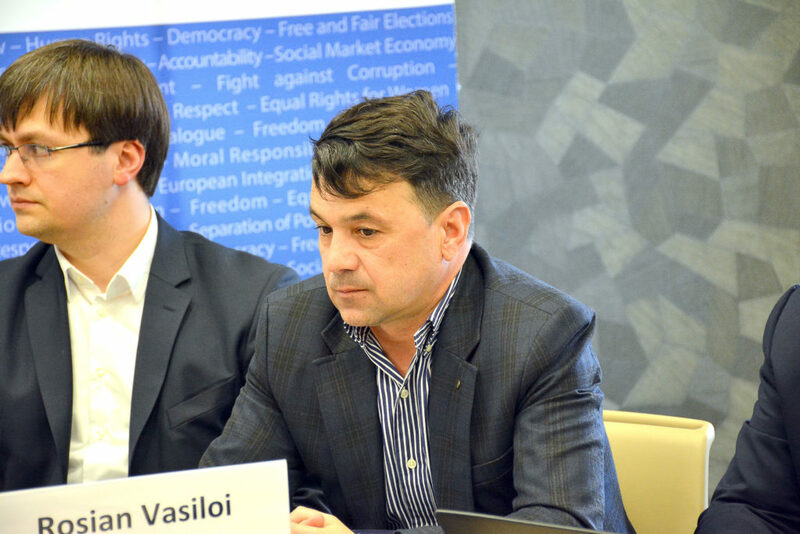 Thus, within 10 years, communication tools have been formed between civil society and the EU, but also between civil society and the Government. 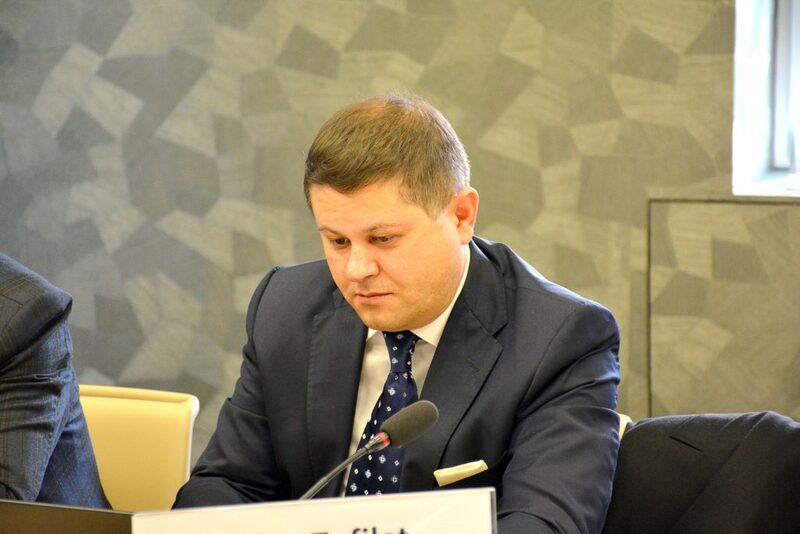 In relation to the second relationship, in my opinion, we have to work the most because we do not want to be the ones standing in the barricades, in opposition; but to work together and to promote those specific reforms that Moldova needs. 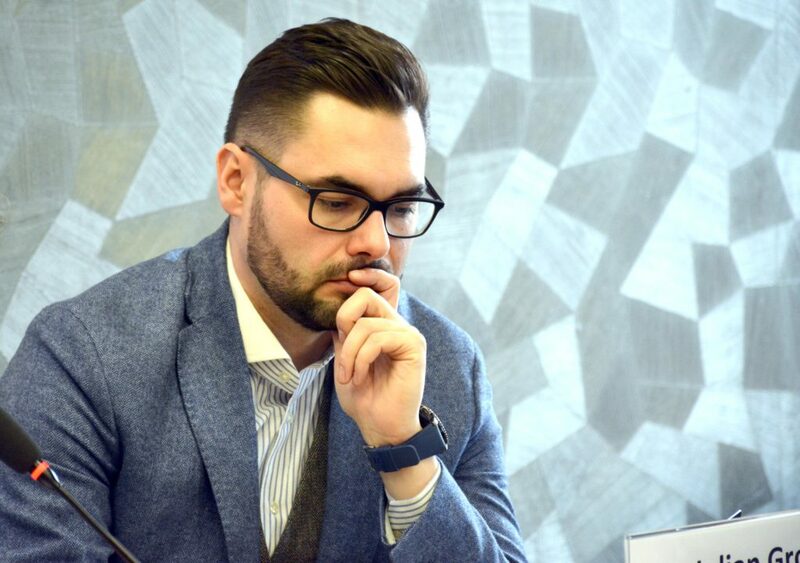 Thus, as I see the future of EaP, more civil society organizations that have a direct contact with the citizens should get involved; thus in turn involving more the citizens in these processes”, said Alexandru Musteata, Program Director, Soros Foundation Moldova. 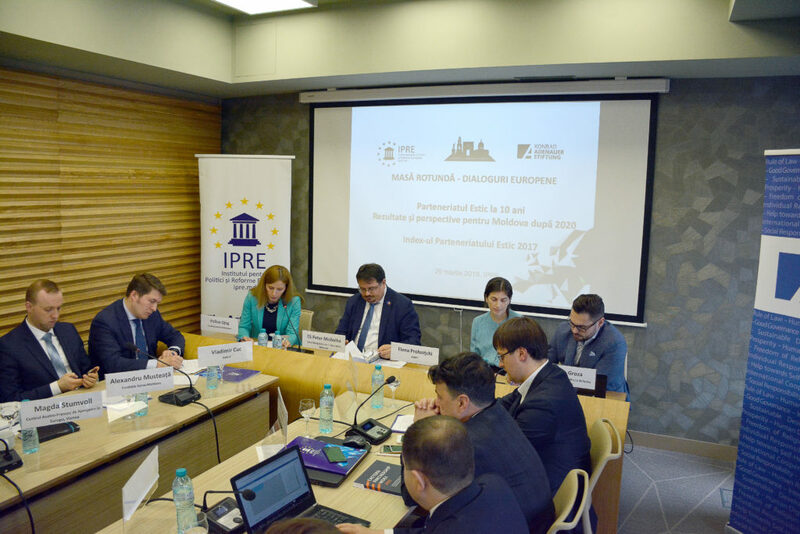 The summary of the main achievements, challenges and perspectives for the Republic of Moldova within the Eastern Partnership that were presented by IPRE experts at the round table can be accessed here. Video recording of the round table – European Dialogues is available here. 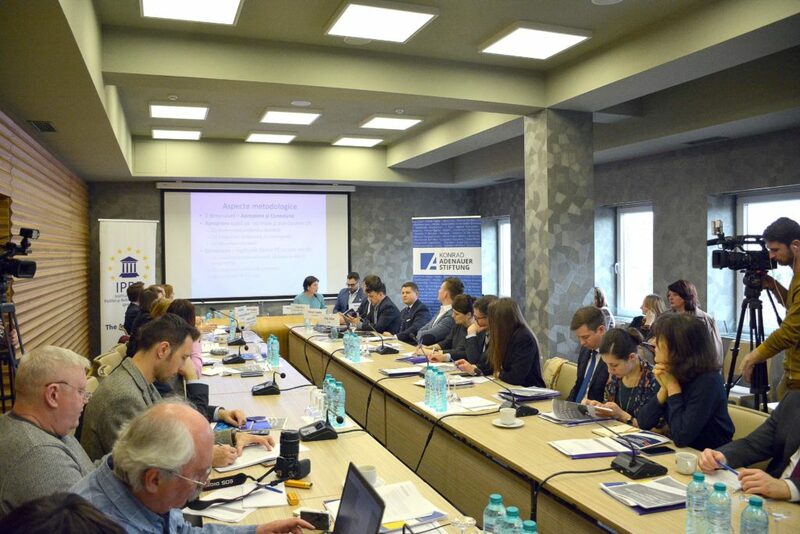 The event was organized in the framework of the public discussion format of the “European Dialogues” project, implemented by IPRE in cooperation with the National Platform of the Eastern Partnership Civil Society Forum and in partnership and with the support of the Konrad Adenauer Foundation in the Republic of Moldova.